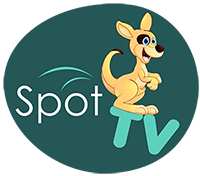 how to use Spot TV like a pro. Learn the basics to help you make the most of your Spot TV experience. Understand the Spot TV policies and guidelines for safe viewing. Learn about a coaching appreciation program powered by you! Click the button below to submit a ticket!